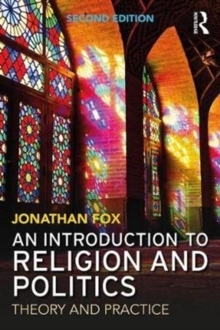 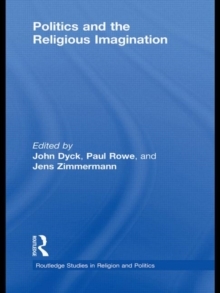 Politics and the Religious Imagination is the product of a group of interdisciplinary scholars each analyzing the connections between religious narratives and the construction of regional and global politics, combining a set of theoretical and philosophic insights with several case studies that represent varied geographies and religious customs. 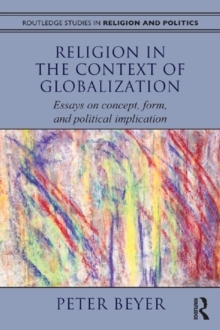 The past decade has seen increasing interest in the links between religion and politics, and this edited volume seeks to take religion seriously as a motivator of action. 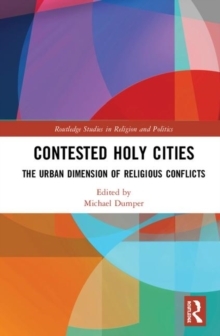 Few studies have attempted to bring together the multi-disciplinary work in this burgeoning field of study and this work takes a global perspective, using a variety of contexts including East-West relations to analyze the following key themes: the constructive and destructive hermeneutics of religious storiesthe relevance and importance of religion as a dominant political narrativethe rise of new stories among groups as agents of changethe way that religious narratives help to define and constrain the Otherthe manipulation of religious stories for political benefit This work argues that it is insufficient to judge the relationship of religion and politics through mere institutional or quantitative lenses, and this collection proves that while this promise of the narrative part of the social imaginary has been recognized in political theory to a certain extent, its influence in the realm of empirical political science has yet to be fully considered. 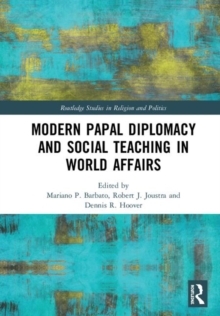 Combining the work of a wide range of experts, this collection will be of great interests to scholars of politics, philosophy, religious studies, and the literary influence of religion.